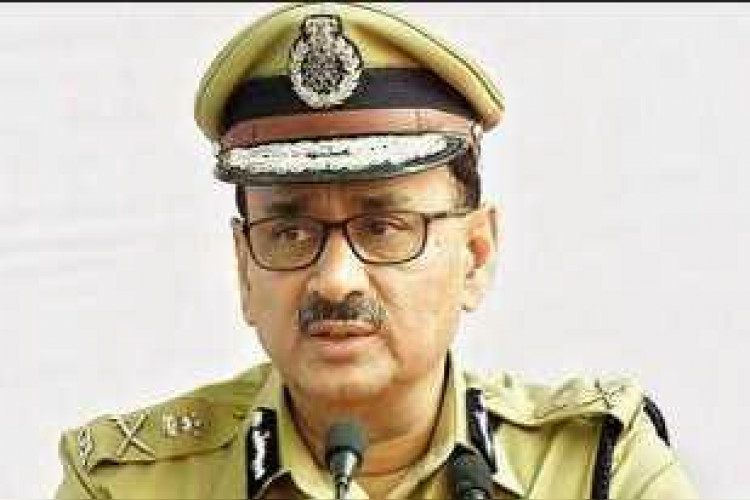 In today’s hearing, SC has asked CVC to complete investigation on CBI Chief Alok Verma and Special Director Rakesh Asthana in 10 days. The investigation will be done under the supervision of the court and former SC judge A K Pattnaik has been given the duty. Court has also asked the centre to give decisions taken by interim Director M Nahgeshwar Rao till date since his appointment as interim Director in a sealed cover.